Over the past 10 years, I have been writing cruise employment articles. My other published work focuses on travel and cruising. In 2013, I created the website, CruiseJobDirectory.com. 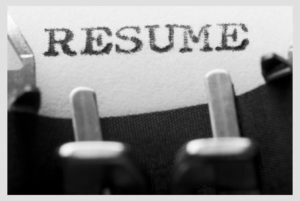 Along with writing all of the pages and posts on this website, I also offer Resume Services. Will You Pass a Medical Exam for a Cruise Ship Job? In 2012, I wrote all the web content for the CruiseShipJobs.com employment website. From June 2011 to February 2012, I contributed weekly to this blog which was owned by WorkOnCruiseShips.com. Typical blog posts were between 250 and 500 words. This website is no longer live. From April 2009 to December 2014, I provided content for this cruise employment website as well as moderated on their Jobs Forum. I wrote over 250 articles for this website. Although this website is no longer live, much of the content was migrated to the website, CruiseShipCareers.com.